The Love Alive Tour features Heart along with Joan Jett & The Blackhearts to the Pearl at the Palms with special guest Elle King. Heart was formed in the 70's with sisters Ann and Nancy Wilson. Their 1976 hit song "Dreamboat Annie" made them into stars along with some of their other top songs " Crazy On You", "Barracuda", "What About Love" and more. 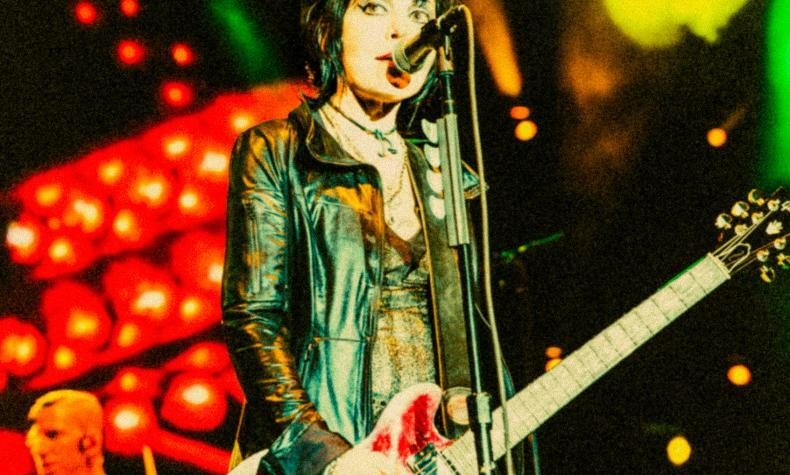 Joan Jett has had many top songs including "Bad Reputation", " I Love Rock "N" Roll", and more.